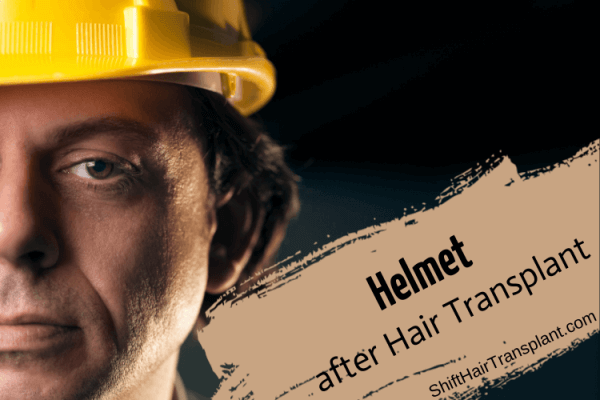 What is the Importance of Removing Scabs after a Hair Transplant? 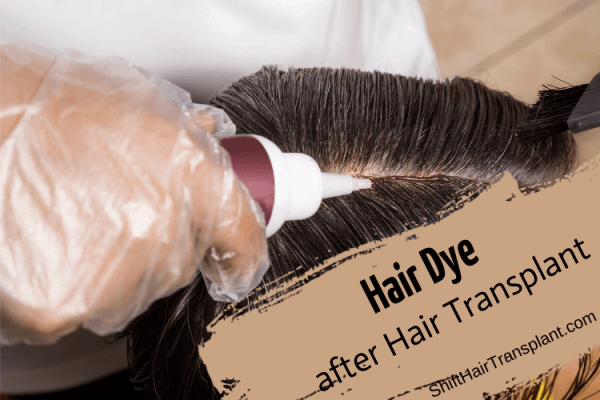 Hair Transplant Scabs Cleaning – To ensure the success of your hair transplant you need to consider a range of important factors both before and after the operation. It is especially important to ensure proper post-operative care in order to get the most from your hair restoration. 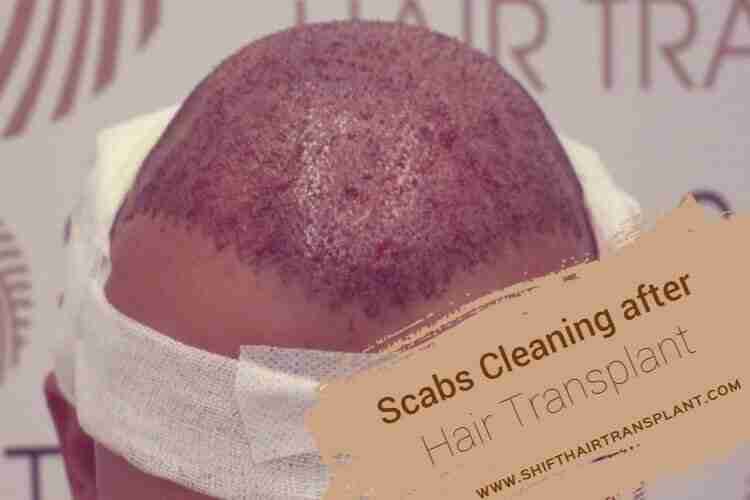 Scabs usually fall off on their own within the first 7-14 days, although this can depend on factors such as the size of the incision at the recipient spots, the density of the hair grafts, the number of grafts implanted and so on. Each incision leads to lesions and the development of scabs. These small scabs, similar to any other, can cause a feeling of itchiness. You may be tempted to pick at the scabs or scratch the general area in order to reduce the itchiness, but it is essential to avoid doing so, as this could cause the newly placed grafts to become damaged. It can be beneficial to allow scabbing at the beginning, as this helps to secure the grafts in their proper spot. However, by the end of the tenth day there is no pressing need to allow scabbing any more. Keep in mind that scabs promote a warm, damp environment that can lead to the growth of bacteria. This environment can give rise to an inflammatory response and therefore hinder growth, so it is a good idea to wash the scabs off at this point.